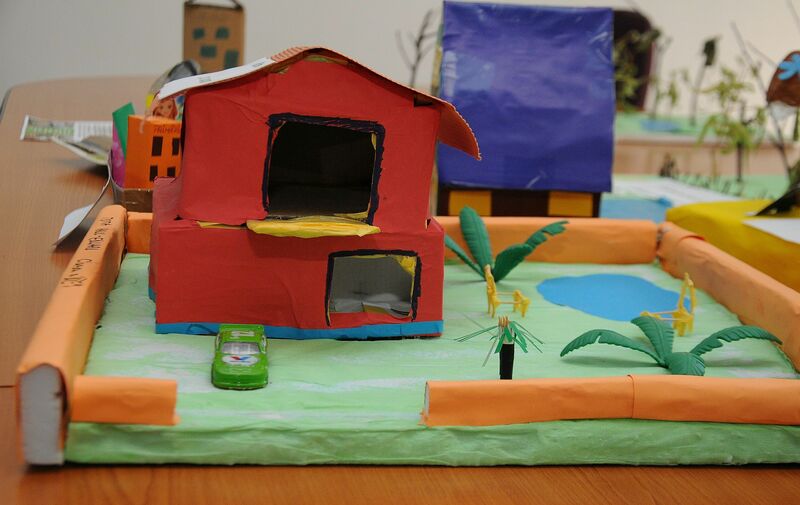 Home > The power of the deed is in our power! The power of the deed is in our power! 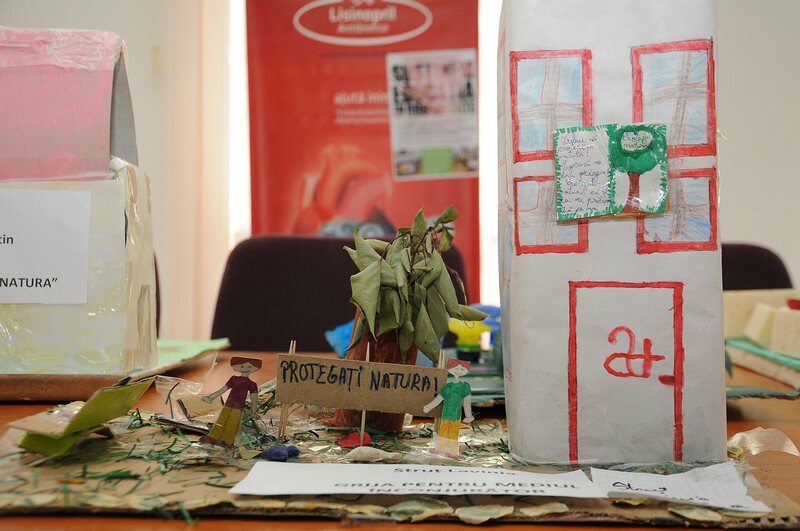 Antibiotice supports education within the community by social projects that provide underprivileged children with a chance for education. 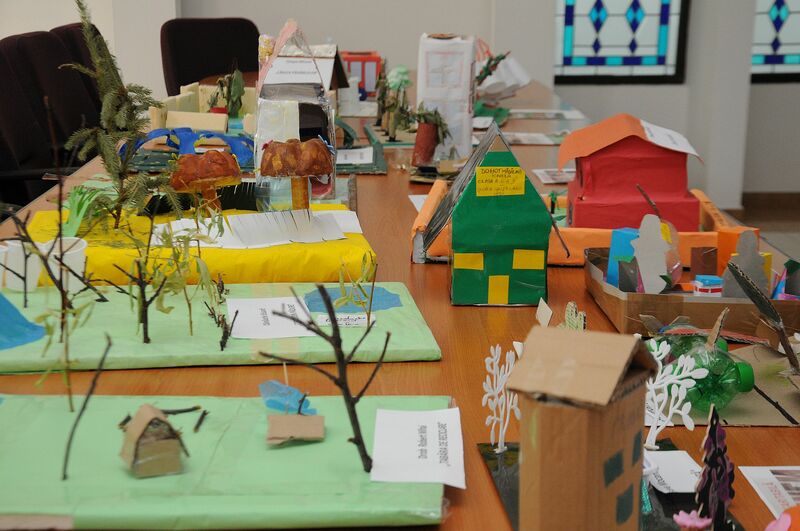 Antibiotice recently organized a charity exhibition entitled “We support community education” where the works of third and fourth grade pupils from the Valea Lupului Gymnasium School were exposed, children that participated in the “Be Pro Nature. Put Soul!” program. 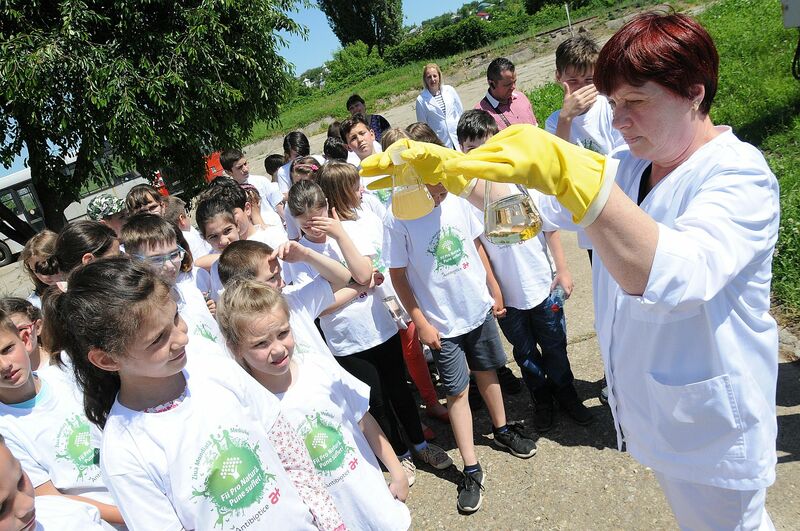 The contest was part of Antibiotice’s project occasioned by the World Environment Day, when we were visited by 60 children from Valea Lupului School. 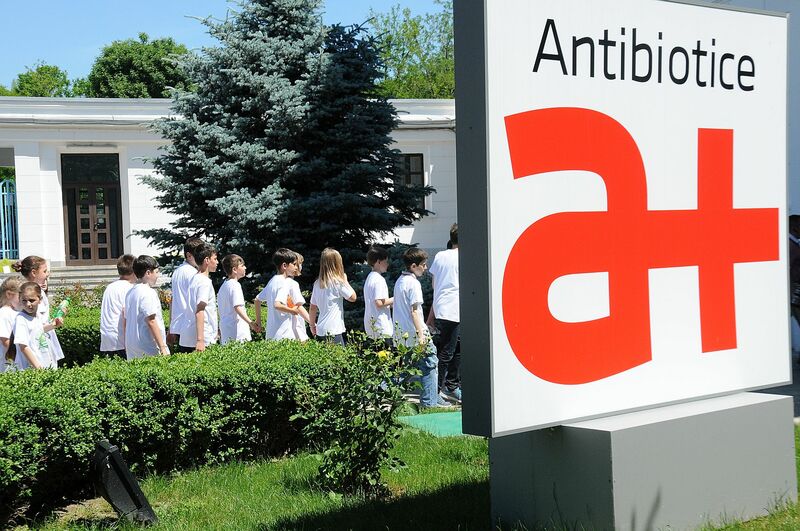 The creativity of the 21 pupils who participated in the contest raised the interest of Antibiotice employees who bought all the exhibited works, the value of their “works” being doubled by the Antibiotice Foundation “Science and Soul”, so all in all 4,000 RON were donated for this project. 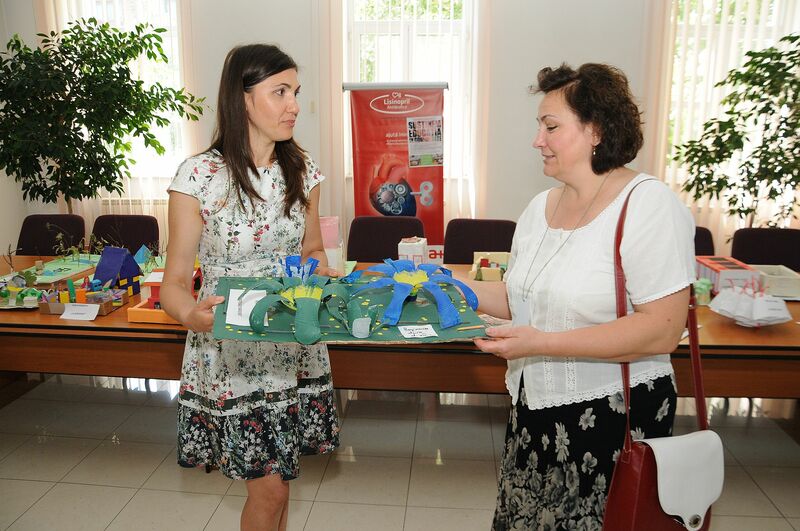 By buying the works exhibited, Antibiotice employees contributed to supporting the 52 children from Valea Lupului community who are at high risk of dropping out of school. 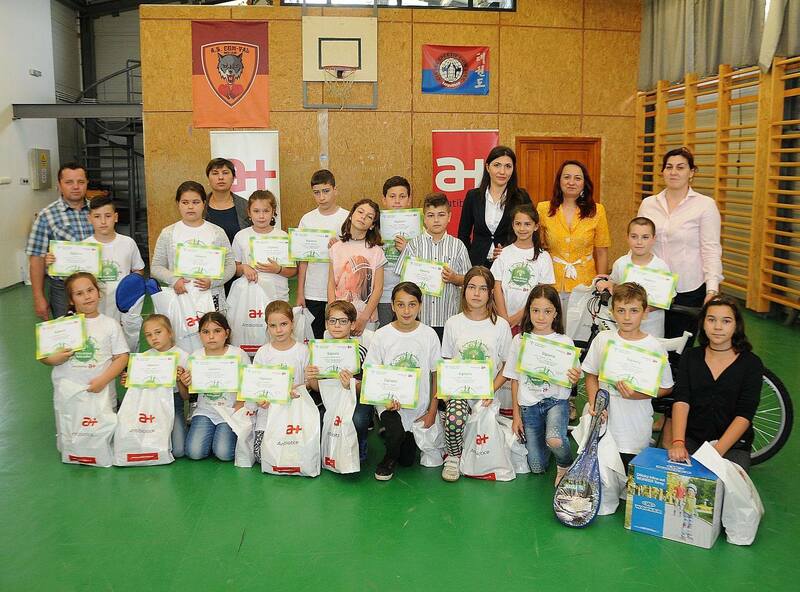 They are also included in the charitable after school program organized at Valea Lupului School. 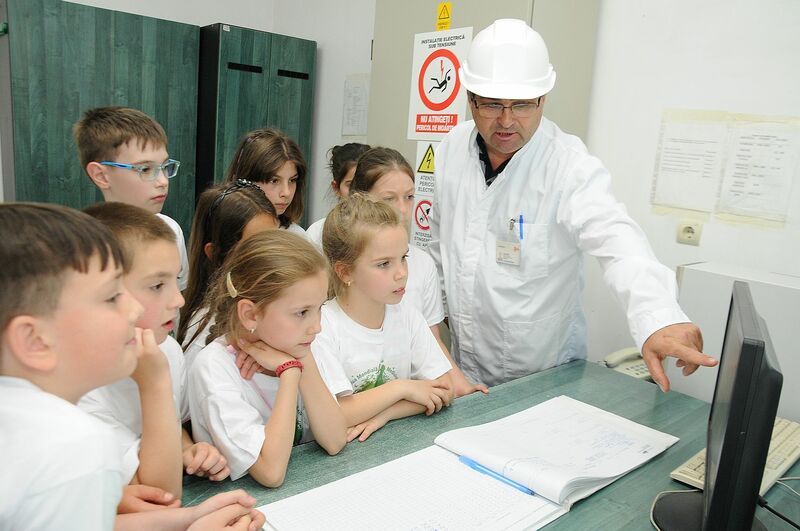 The program will be carried out in the future as well, so that they can continue their studies this fall.